I read somewhere that people/companies who invest on indie films don’t expect revenue and also usually have a very low budget (under $4 million). 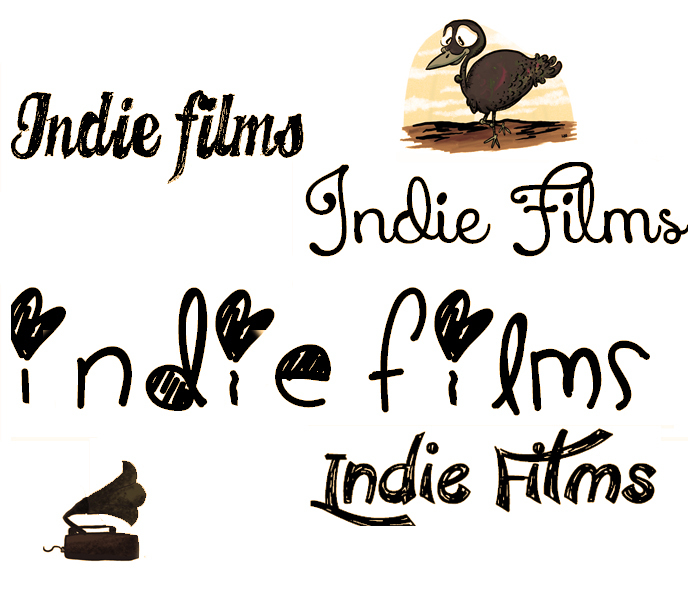 On this list, I’m sure there are a few that are over 8 million dollars and maybe don’t even qualify for the indie genre, if that’s the case feel free to correct me on the comments, I’m sure my husband will jump first and call me out haha (he’s the one who got me more involved with indie films). I am a firm believer that how you watch a movie and how you feel about it can be affected by your mood and interest. That’s why I was so surprised to read so many negative reviews regarding The Innkeepers and some of these films, but hey, to each their own. Some people ask me how I find the time to watch so many films, with my full time job and my two personal blogs, plus my home cooking and the answer is, you make the time and if the movie isn’t great, you can multitask. It wouldn’t be fair to write a review about films that you’re not fully paying attention to, but that’s how I get to actually finish those films that after 20 minutes I know I won’t like much. Another reason I can make time to watch films is ‘I don’t sleep much’, oh and of course, I hurt my back a few months ago so I’m not going to the gym or playing tennis, I miss doing both so much and I’m afraid to gain a few pounds with the increased amount of food blogging, but I’m sure I’ll find the balance, if not, my pants will let me know and more movies yay! Every time I’m adding movies to my Netflix queue I search online to see what folks recommend, I’m grateful to those who don’t share spoilers and I have done the same on this post, zero spoilers! I mean what’s the point of watching The Exorcist if at the end you know it was all inside the priest’s head, who has an imaginary friend right? (I’m terrible at telling jokes, and no that’s now how the movie goes, but it’s just an example of how a spoiler ruins the viewer emotions). What would I like to see more on indie films? What would you like? 2. If it seems that something is going to happen, sometimes it’s ok if it actually happens! 4. Less overly intelligent people and retro clothing. Give me an average well spoken person and some modern setting! 5. More strong female characters that are not angry at the world or insane (nevermind, insane is ok).